If you made 8 bit icons such as the youtube logo, discord, itch.io logo and stuff like that, that would be epic. Coming from the 3.5 release, the 4.0 beta is extremely confusing. Also can you also add the pixelate option back? This game is currently on sale for 90c: get it while it lasts! Have complete control over the amount of bots in your game and decide how you want to play the game! 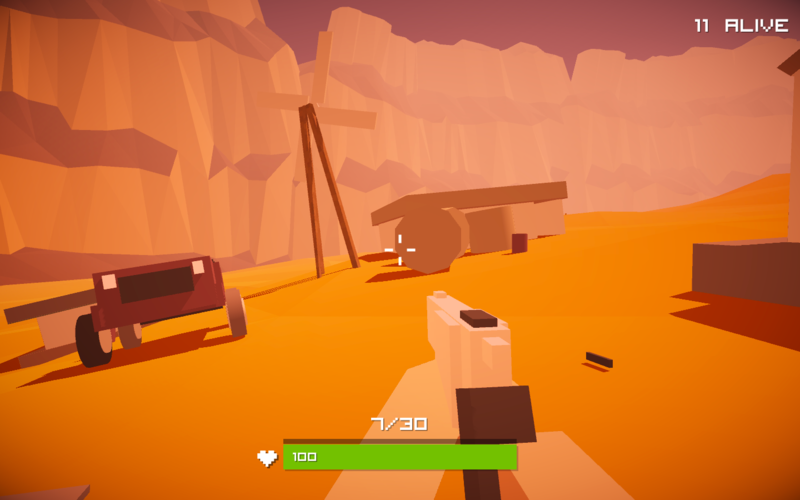 This game was inspired by some hit titles such as Ravenfield, PUBG and Pixel Gun 3D. The game is a mix between all of the aspects of all 3 games in one. This was one of my first Unity FPS projects, therefore I used some assets along the way to help me out. First, you choose the number of bots in your game, you can choose from 1 bot, all the way up to 500 bots, in one giant free for all battle. 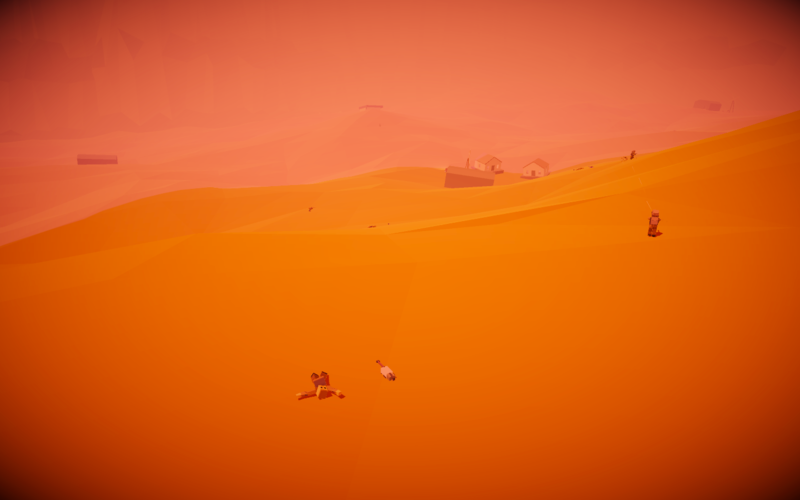 The player drops out of an aircraft (Using 'F') and lands in different areas of the map, collecting armour, food & water, swords & axes, gun and ammunition from buildings and throughout the map. The game is completely offline and can be enjoyed on the go, without needing an internet connection. This game is great for long road trips, or when you just feel like messing around with a few bots in a free for all battle. 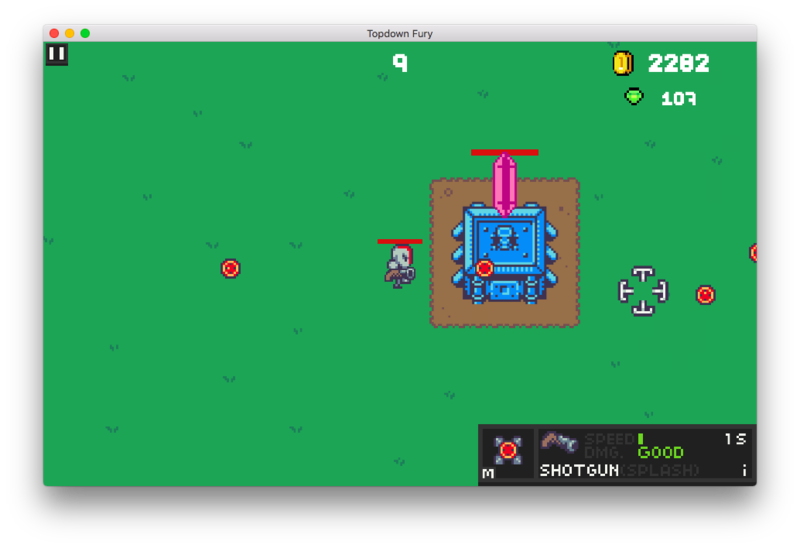 Topdown Fury SE (Special Edition) is a beautiful, 8-bit tower defence game with simple mechanics. Survive the countless waves of slimes and bosses and protect your base for as long as you can! Play with various characters, items, and weapons with the ultimate goal of defeating the final challenger - the monstrous mother slime! 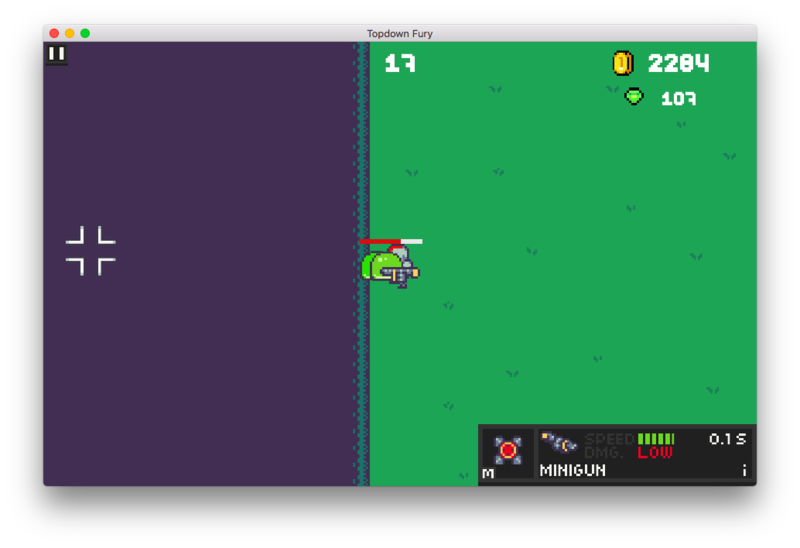 Topdown Fury SE gets early access to exclusive features that are not included in the iOS game. 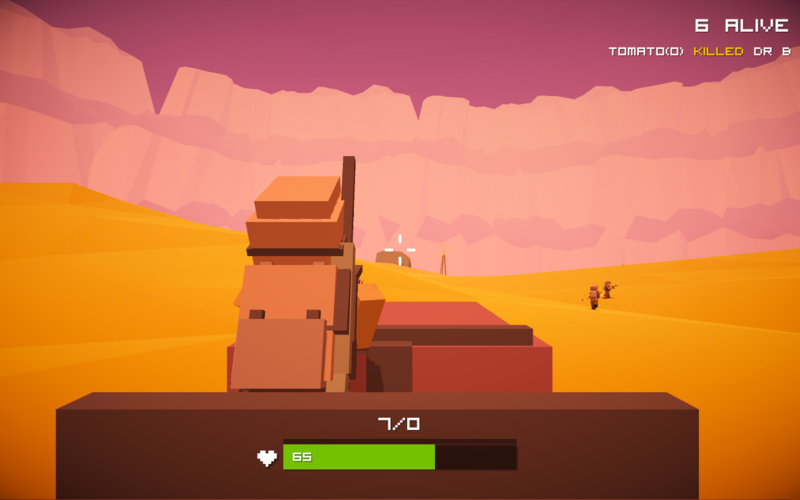 The game receives updates regularly, with new features and items. Although some early updates may contain a few bugs, with your help we can continue working to fix these issues, and eventually bring Topdown Fury 2.0 to iOS! Early access to new features and improvements added exclusively to the MacOS version for beta testing. - Use 1-9 to switch weapons! - WASD controls are here! It has been removed due to bugs. Are you supposed to use a controller? Can't look around with the mouse on MacOS. Currently there is only one map, but other maps are in the process of being created. Thanks! More balancing is coming soon! I'll work on fixes for the game. Soldier and police no longer spawn with weapons after the first alpha. I'll continue working on improvements for the game, and hopefully, someday the game will reach a finished state. Cool. As I said earlier, you don't need a mic to record videos. You can just record the games music. Shame you can't play it. If you really want to though, you can try running it on anther device. An iOS version is coming out soon. Yes, you probably should. Try the 32 bit version as well. As I said earlier, see if any programs might be blocking it from opening. I've updated the game. Try the new download.. Some things you might be doing wrong.. If you have any AntiViruses installed, you have to either disable them or let them run a quick scan on the application so they allow it to be opened. Do you have it running in another window? Are you using the 32 or 64 bit version? The 64 bit won't work on 64 bit machines and 32 bit might work weirdly on 64 bit machines..
Did you uncompress everything correctly? What I would probably try..
Did you try and rename some of the folders or remove the .exe from within the folder? If so, that's probably the problem. Edit: the problem might also be caused if you are attempting to run the 64 bit fie on a 64 bit machine. But I doubt that's the case, unless you have an older machine. You could link your project there and get some free downloads. Also I would recommend putting your game up on Game Jolt, because that's where I'm getting most of my downloads from. Game Jolt is also good because it gives you some of the money from ad revenue on your site if you link it to PayPal. WarCry 2.0 is in development. Stay tuned for more updates! I haven't dropped the plane yet, but I've added some post-processing (though this may not be final), added jeeps, remade the skins, crosshairs, hit markers and shooting animations. Also I have lengthened the amount of time you have to drop. Edit: The update may come earlier..
Looks cool! 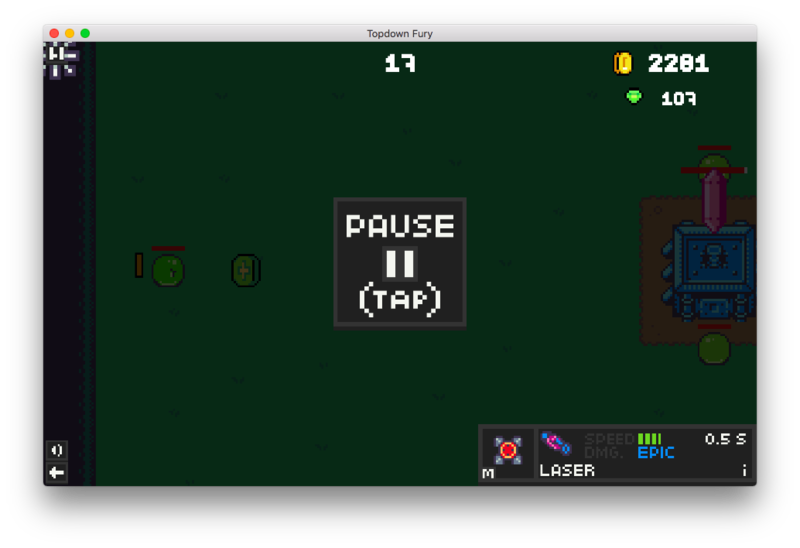 Can't play it though :( (I'm on MacOS). What engine did you use? I'm curious. I guess we have something in common, I'm 12 and I have some games on the iOS app store. I made a video about my games (age 9 - 12) here.